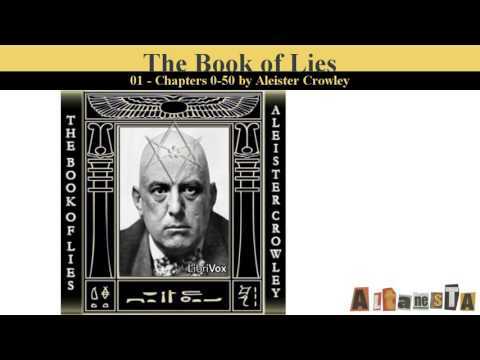 Aleister Crowley is primarily known for his occult writings and teachings. The Cambridge educated occultist founded the religion of Thelema, which became adopted by the Ordo Templis Orientis (O.T.O.) as well as the magical order Argenteum Astrum, the Order of the Silver Star. 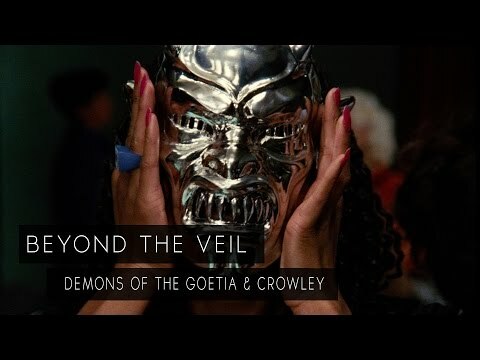 Crowley is perhaps most famous for his dictum “Do what thou wilt” which is often taken out of it context with the full quote reading “Do what thou wilt shall be the whole of the Law. Love is the law, love under will." 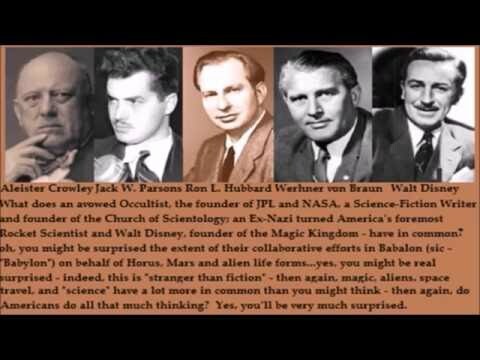 He’s indirectly connected to the development of the jet propulsion system—through his American protégée, rocket scientist Jack Parsons—and of Scientology, through Parsons’ partner in magic (and later betrayer), L. Ron Hubbard. 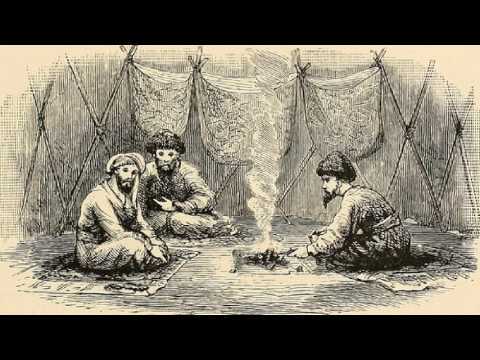 Though accused of betraying the British during the First World War, it appears he actually worked as a double agent, and he had many ties in the British intelligence community. 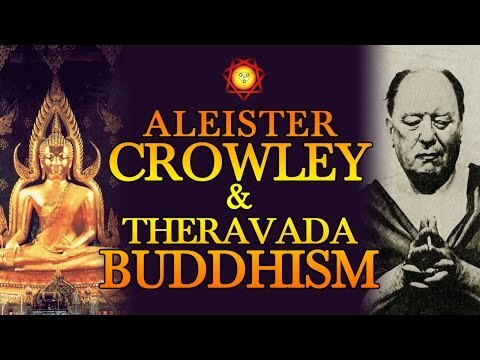 Crowley rubbed elbows with Aldous Huxley, Alfred Adler, Roald Dahl, and Ian Fleming. After his death in 1947, his life and thought played a role in the work of William S. Burroughs, The Beatles, Led Zeppelin, the Rolling Stones, David Bowie, Ozzy Osbourne, Robert Anton Wilson, Timothy Leary, Genesis P-Orridge, and countless others.